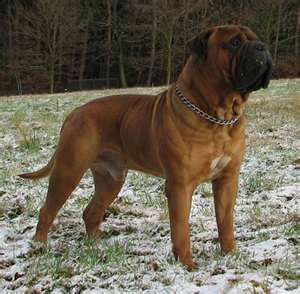 Bull Mastiff...wow this looks just lilke our Gus. Miss him so much. Deer in a winter wonderland. my pets do this ALL the time! Illustrator Lili Chin produced this wonderful explanation of her dog's body language. Love. This. Barn. Craftsman style pillars would match my dream home.